Welcome to the Dental Service Plans group of SmartGuy.com. Feel free to interact with other professionals from across the world. You can find professionals, find deals on services, find professionals who might barter, or simple post questions, comments, or suggestions. A dental plan is a form of health insurance designed to pay a portion of the costs associated with dental care. 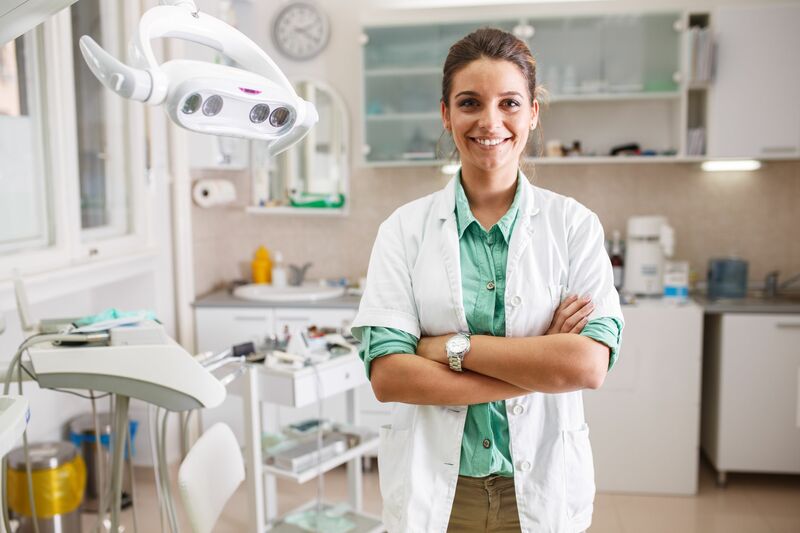 There are several different dental service plans available to consumers, based on individual, family, or group dental insurance plans.